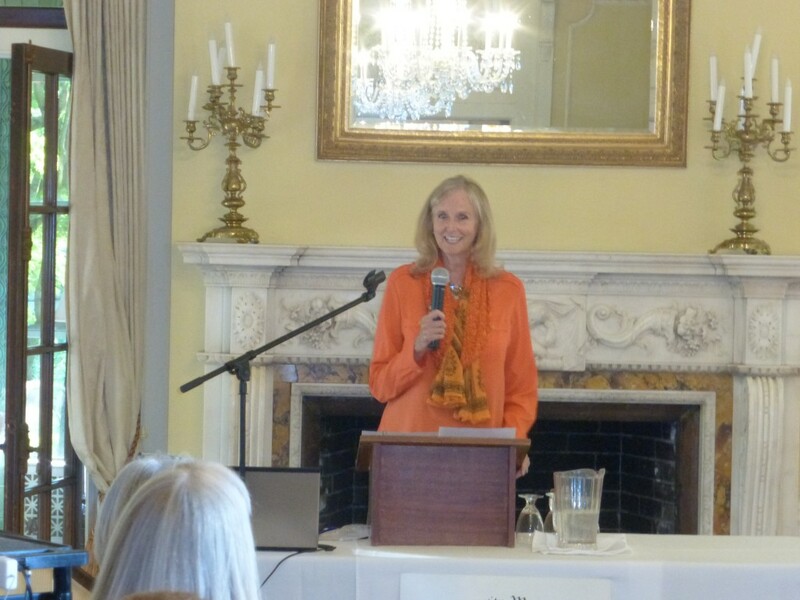 On May 4th, our BC Chapter held a very successful fundraising event, with guest speaker Bev Carrick, co-founder of CAUSE Canada, our 2016 project partner. 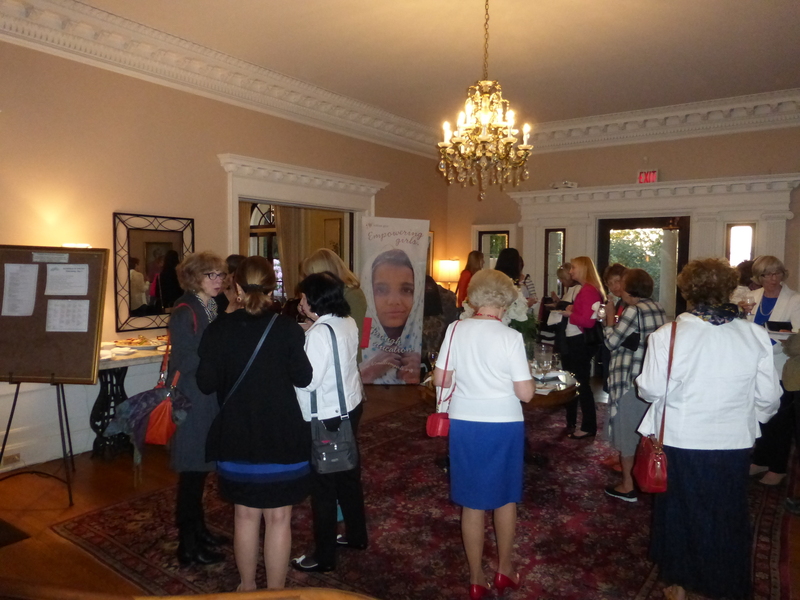 The event, held at Hycroft, the lovely heritage home of the University Women’s Club of Vancouver, was enjoyable, inspirational and informative. Bev is an excellent speaker and kept the audience engaged with her personal stories and thoughtful insights into the issues surrounding girls’ education in Sierra Leone. Bev was very appreciative, not only of 60 million girls’ financial support, but also of the extensive research undertaken by 60 million girls into the RACHEL (Remote Areas Community Hotspots for Education and Learning) server on a Raspberry Pi, that delivers our offline technologies, and of program content, such as Fantastic Phonics. Clearly, CAUSE Canada thinks as highly of 60 million girls’ work as we do of theirs. A RACHEL-Pi, the tough and tiny offline server, was demonstrated, showing the guests its tremendous potential for its use as a learning tool in remote areas. As with all who ‘meet’ the RACHEL-Pi for the first time, the audience was astounded by its capacity for content and the number of learners it can accommodate. 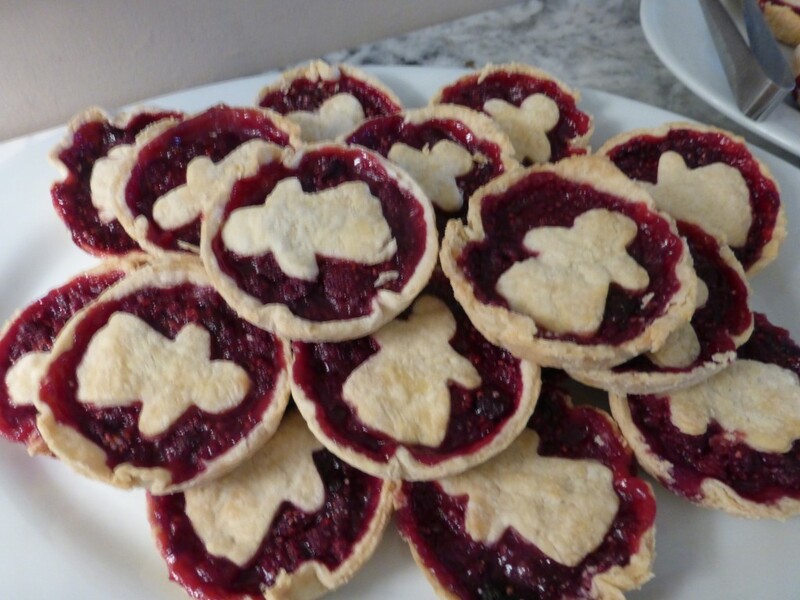 In keeping with the theme of the event, delicious homemade raspberry pies were served at the end of the evening. A wonderful evening was had by all, feeding both our minds and our bodies! !